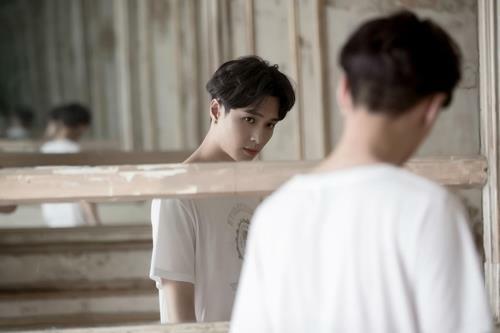 SEOUL, Sept. 25 (Yonhap) – Lay of South Korean boy band EXO will release a second solo album in October, the group’s agency said Monday. Before the official launch of the album, S.M. Entertainment made public the music video of “I Need You.” It was released on China’s internet sites including Youku, iQIYI and YinYueTai as well as on the company’s official YouTube channel SMTown and Naver TV. Lay heavily participated in writing and producing the urban R&B song, which was designed to celebrate the 50th wedding anniversary of his grandparents. The lyrics express the eternal love of a couple. In the music video, planned and produced by Lay and shot in Paris, his grandparents appear in person, playing a senior couple who shares memory and love.